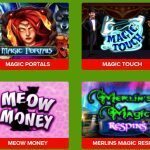 Home » UK Roulette Online | Play With Your Bonus Now! 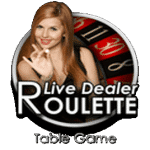 UK Roulette Online | Play With Your Bonus Now! Are you looking for BIG prizes and FAST PAYOUTS? Then hit up Slot Fruity Online Roulette and check out everything they have to offer! Whether you’re up for new games like Worms, Sam on the Beach, or Ivanhoe or top games like Starburst Slots, Shamrock N Roll, or Aloha. 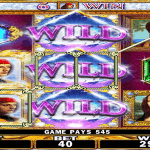 Slot Fruity has all the games you want with all the BIG MONEY PAYOUTS you’re hoping for! 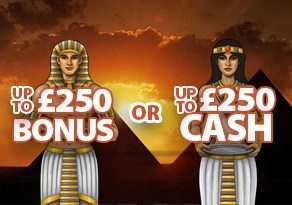 Bonuses of £5 + £500 are ready to use now! 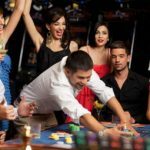 Are you looking for the best opportunities to play UK Roulette and WIN BIG? 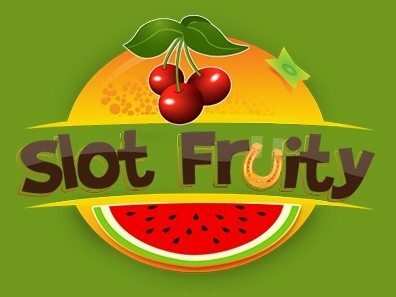 Slot Fruity has over 300 online games with MASSIVE MEGA JACKPOTS over £650 000, which means Slot Fruity has what you’re looking for! 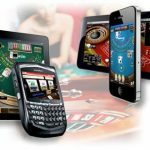 This is a great casino for your phone especially when it comes to playing roulette on the go! You don’t even have to play for free like most online casinos, because when you sign up, Slot Fruity will make your first deposit FOR YOU – YES, you read that right – we’ll put a free £5 in your account so you can try out our games and take a chance at winning REAL MONEY when you do it. No deposit is required at our UK Roulette Casino! £5 Deposit just for signing up! 200% Deposit Match up to £50 on your first deposit! 100% Deposit Match up to £200 on your SECOND deposit! 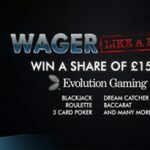 50% Deposit Match up to £250 on your THIRD deposit! That’s right – over £500 in incentives for you to join us at Slot Fruity – so many ways to make money and up your bankroll! And making deposits has never been easier either! 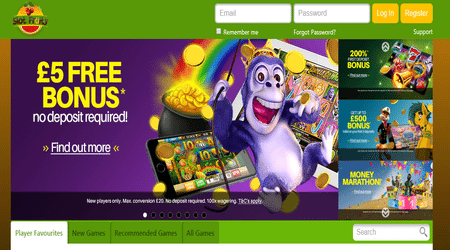 We here at Slot Fruity pay by phone casino make it easy for you to sign up and play the very best games right away, which is why we accept pay-by-phone deposits! That’s right – our UK customers can log in with their phones, make a deposit, and begin playing right away! Of course, Slot Fruity accepts other forms of payment too, including all major credit cards, Ukash, Paypal, Skrill – but that’s not all. 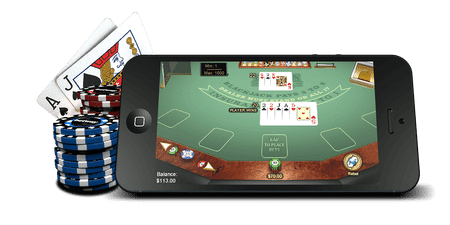 Unlike other casinos, when you use Boku mobile billing, you can cash out through Boku too – no other online casino will let you do that! 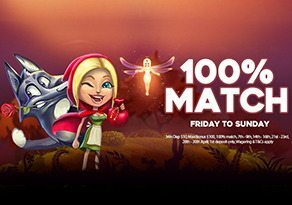 Weekend Promo: We’ll match you 100% up to £100 and if you deposit at least £10, we’ll give you 25 EXTRA spins on Cleopatra! Tuesday Match: On Tuesday, we’ll match you 50% on what you deposit up to a total of £50! That’s right – EVERY Tuesday! Bonus Spin Thursdays: Deposit at least £10 and we’ll give you 20 BONUS SPINS on Thursdays! 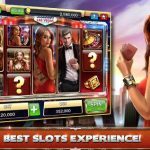 Bonus spins mean bonus chances to win! 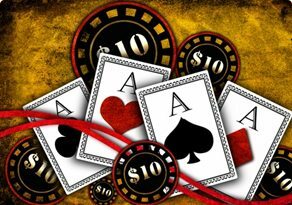 King Kong Cash Tournament: Join in to the King Kong Cash Tournament for your chance to win your share of BONUS cash – just from playing the game! So what are you waiting for now? Take advantage of not ONE but THREE FIRST-TIME DEPOSIT BONUSES and all of our weekly promos to get your share of BIG MONEY!